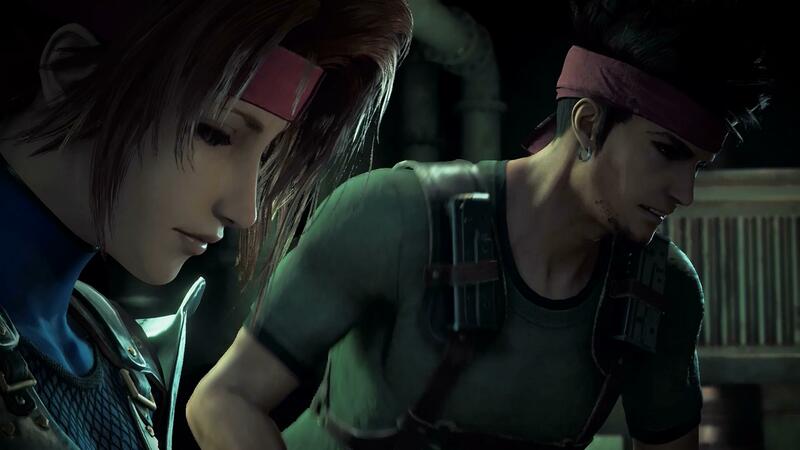 Changes are coming to the way Square Enix is structuring Final Fantasy VII Remake, and most of it sounds good. Evidently Noaki Hamaguchi, who worked on Lightning Returns as a programmer and was the lead for Mobius Final Fantasy, is now leading the Remake. As of this past week Hamaguchi is aggressively seeking effects designers, a programmer, and battle and level planners to help work on the project, and while development "was" focusing on external help, now Square Enix is "controlling everything," which will lead to more of a massive scale and allegedly increase the quality of the game. So while you might gasp that someone who helped create Lighting Returns is working on this, know that Square Enix is throwing more of their weight into this to ensure that it's not half-assed. In theory, at least. We don't know where this leaves CyberConnect2 (who was announced previously as a third party working on the game), but it's possible that they were brought in for contract work, then left amicably.